When you are using SMP (Symmetric MultiProcessing) you might want to override the kernel’s process scheduling and bind a certain process to a specific CPU(s). But what is CPU affinity? The command taskset is used to set or retrieve the CPU affinity of a running process given its PID or to launch a new COMMAND with a given CPU affinity. However taskset is not installed by default. You need to install schedutils (Linux scheduler utilities) package. Under latest version of Debian / Ubuntu Linux/RHEL etc taskset is installed by default using util-linux package. this gives the processor in each the pid is current assigned to. 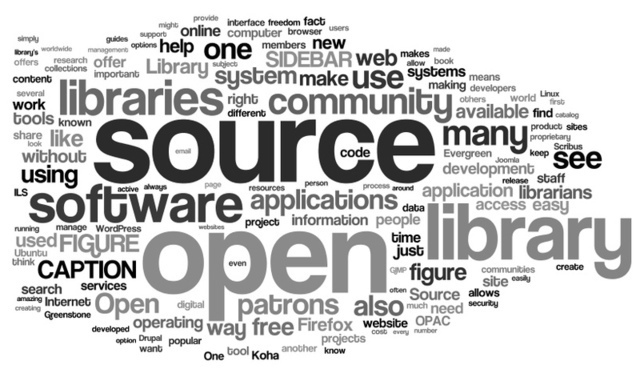 This site discusses about Linux and Open Source only..